Meet Boris, Morris, Horace and Doris, four rude, smelly, bad-tempered boars. Never, ever let them into your home. 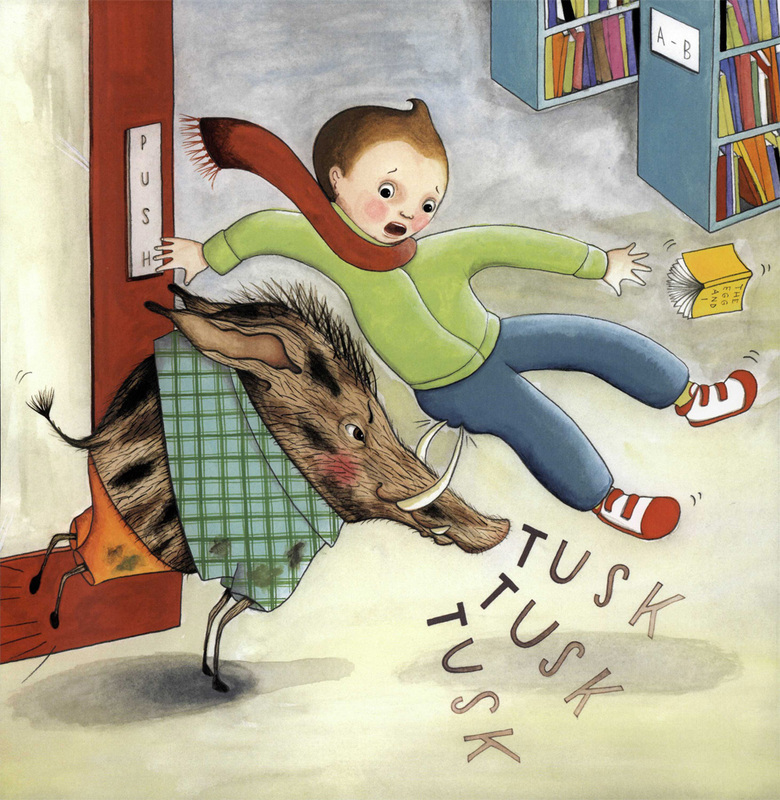 You have been warned Meet Wild Boars is written by award-winning author Meg Rosoff and illustrated Sophie Blackall.